From June 24th to the 27th in Chicago, everything revolves around powder metallurgy. PowderMet is the largest American Conference on powder metallurgy. From June 24th to the 27th in Chicago, everything revolves around powder metallurgy. In response to the PM industry’s demands for improved efficiency, Plansee USA has developed a line of energy efficient furnace hot zone products designed to provide energy savings and reduce processing time. 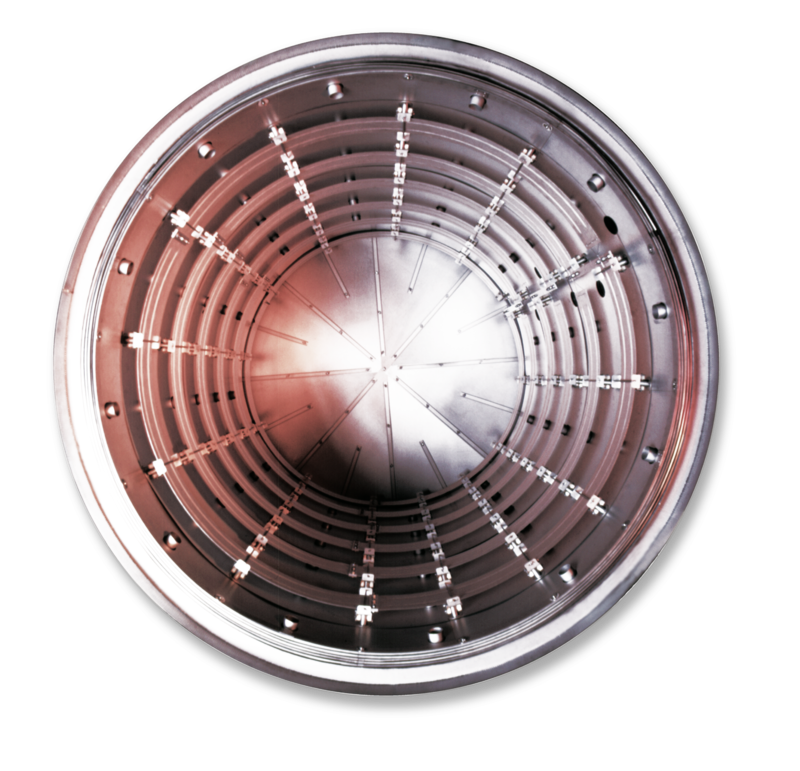 By combining high strength, lightweight Molybdenum alloy structural components along with innovative heat shield and element designs, Plansee’s Enerzone replacement hot zones have been shown to reduce ramp time and lower energy consumption by up to 25 % in comparison to conventionally designed furnaces. Please visit Plansee booth 511 for a more detailed description of the Enerzone family of products. Please visit Plansee booth 511!